If you’ve ever had impacted wisdom teeth, you might remember the pain. Impacted wisdom teeth can cause patients so much pain that they go to desperate lengths for pain relief. Some patients, on the other hand, don’t experience noticeable symptoms and go through life without even knowing that there are growing problems in their mouths…. Nobody who has a mouth should smoke cigarettes, nor should they use any other type of tobacco products, such as cigars and smokeless tobacco. 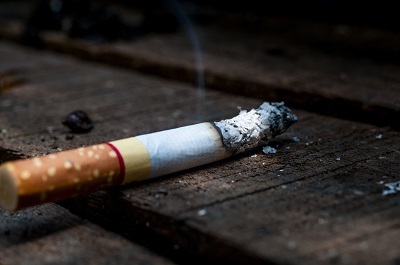 Smoking is the number one preventable cause of heart disease and cancer. It’s also linked to cardio-pulmonary conditions such as asthma. Moreover, smoking harms your teeth throat, tongue, and gums…. © 2016 Precision Dentistry & Implants.